Maui’s Kai Lenny and Izzi Gomez were crowned the 2017 World Champions on the APP World Tour. 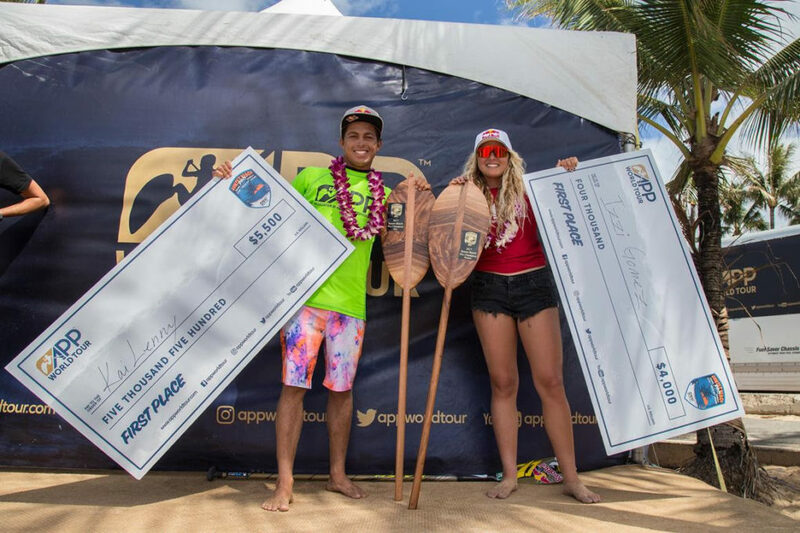 Lenny earned the 2017 Professional World SUP Surfing Title in the men’s division while Gomez secured her 4th consecutive APP World Surfing Title. Kai Lenny. PC: APP World Surfing Championships. 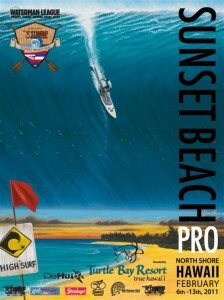 Kai Lenny stormed onto the Stand Up Paddle scene as a 17 year old talent, entering the inaugural Sunset Beach Pro back in 2010, hoping to prove to his elders that he had what it took. Kai Lenny and Izzy Gomez. PC: APP World Tour. His talent was much talked about on Maui, so he was awarded a wildcard into the Main event as a result of the Tour and Na Kama Kai’s commitment to support the future of the sport through this new World Championship Tour. Suffice it to say, that Kai Lenny not only proved his worth, but went onto win back to back Sunset Beach Pro and World Titles in 2010/11, then again, in 2013/14 – somehow winning at Sunset for Kai was an indicator for his World Title aspirations. 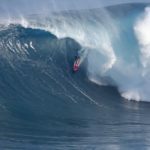 While the Brazilian phenom Caio Vaz was able to steal the show in 2015/16 for both the Sunset Beach Pro and the World Title, 2017 saw the return of a re-invorgorated Kai Lenny, at the ripe old age of 24, and the setting of a new performance bar at Sunset Beach with an impressive perfect 10-point ride on the Final day of competition. Kai has flourished across many sports over the past few years, but his dominant presence in Stand Up Paddling has remained unquestionable, and he is once again the man to beat. So a big congratulations to newly crowned Professonal SUP Surfing World Champion for the 2017 season, Kai Lenny. Izzi Gomez. PC: APP World Surfing Championships. 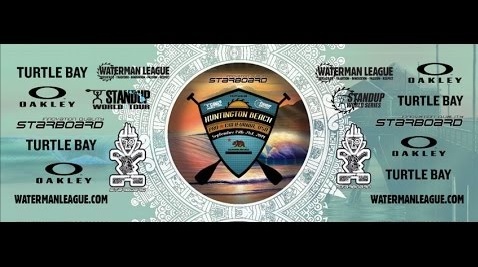 It is hard to believe that Izzi Gomez (Starboard) is not even 18 years old yet, but has already left an incredible legacy in the sport of Stand Up Paddling. And the scary thing about it all, is that she has only just begun her trajectory in the sport, with it all in front of her. 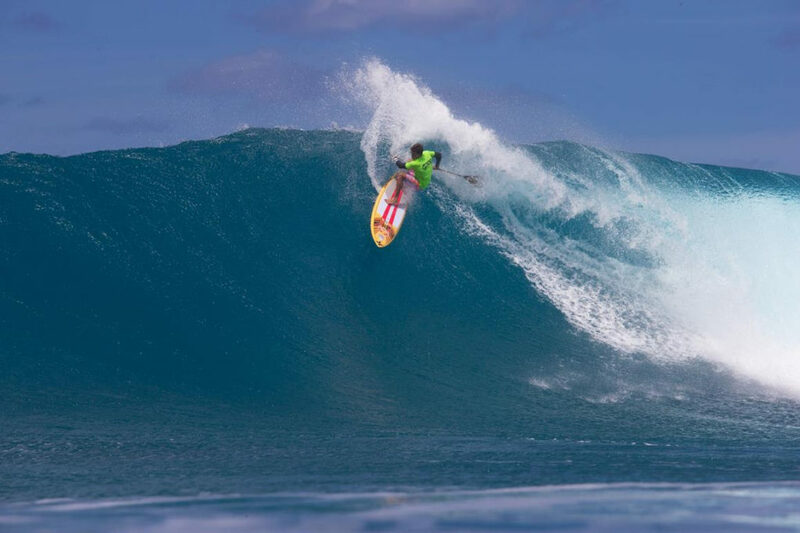 In the early days of her career, Hawaiʻi was her weak point of the year, as she always came back strong to take the 3 World Titles she has secured to date. But in 2017, with a shift to the powerful Sunset Beach in epic conditions, Izzi was able to hold her own and take the victory amidst an increasingly impressive pool of Women talent such as Shakira Westdorp (Starboard), Fiona Wylde (Starboard) and 2013 World Champion Nicole Pacelli from Brazil. 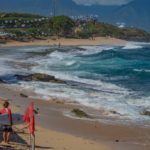 It is an exciting time in the sport for women Stand Up Paddlesurfers, as the new blood such as Annie Reickert and Lara Claydon (Starboard) from Maui are making their presence felt to complement an already stacked field of highly competitive Women. Izzi’s 4th World Title is therefore even more credible given this development in the sport as she will be looking to match Kai Lenny’s tally in 2018 with an exciting season to come on the APP World Tour.